The holiday shopping season is upon us! These giving programs provide donations when supporters shop online. It’s as easy as selecting Matrix as your charity of choice! Provide much needed support to the community with your holiday shopping budget and help the local Detroit community now and throughout the year. It’s easy, it’s free and it feels GOOD! You can support Matrix Human Services every time you shop online, everywhere and when you search the internet! GOODSHOP Visitwww.goodsearch.com/goodshop to shop online and select from thousands of top online retailers. Goodshop offers special coupons and discount codes for added savings and shipping discounts. Simply click through from Goodshopto make your purchases. A percentage of every eligible purchase will come back to Matrix and help support our mission. It’s an easy way to give! Learn more on the GoodShop/GoodSearch ‘How it Works’ page! GOODSEARCH Visit www.goodsearch.com and install one of their browser add-ons, or setGoodsearch as your home page. Searching through Goodsearch will donate a penny to Matrix every time you search! One cent may not sound like much, but with our thousands of supporters it really does add up! 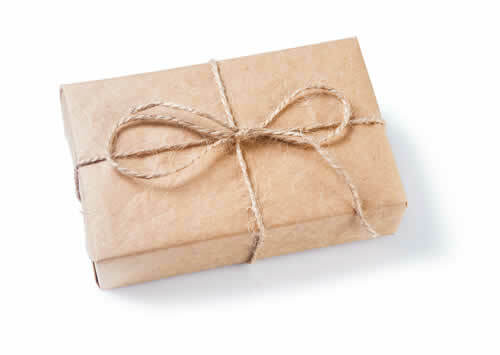 Did you know you can support Matrix Human Services every time you shop with Amazon Prime? AmazonSmile lets you do just that! Visit AmazonSmile (smile.amazon.com) now and select Matrix Human Services as your charity of choice. When you shop at AmazonSmile you’ll enjoy the same great amazon prime benefits, product selection and overall shopping experience with the added benefit of asking the AmazonSmile foundation to make a donation equal to 0.5% of your eligible purchases! This small percentage, with our thousands of supporters, really adds up over time. Learn more and select Matrix as your charity to support by following this link. Then change your Amazon bookmarks to point tosmile.amazon.com to help you remember to shop with smile! You can support Matrix Human Services every time you shop at Kroger! It’s SIMPLE. Visit the Kroger Community Rewards area of your registered Kroger card at kroger.com/communityrewards and add Matrix Human Services as your benefiting charity (use NPO #RL153 or search for Matrix Human Services in the system). Once selected, Matrix will receive a small donation every time you shop using your Kroger card! The Kroger Rewards program directly funds our emergency food pantry at The Matrix Center. 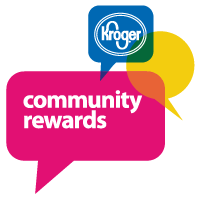 All Kroger Community Rewards participants must have a valid online account at Kroger.com and must sign up online to participate. Kroger Community Rewards charity selection must be renewed annually (after April 1st.). If you would like us to remind you when it’s time to renew your commitment to Matrix, fill out the reminder form. 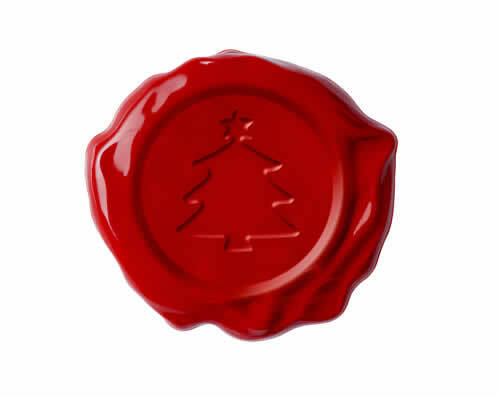 We will email you when the next registration cycle begins! We can remind you when it’s time to renew your Kroger Community Rewards selection. Thank you for supporting Matrix Human Services! With your help we continue on our mission to break the cycle of poverty while touching hearts and changing lives in the greater Detroit community! Want to do more? Encourage others to support Matrix through these giving programs, volunteer at one of our programs and community events or set up one-time or reoccurring monetary donations here. Thank you for your help!